Whether you realize it or not, you are on a spiritual battlefield every day. Are you winning the battle, or are you experiencing defeat? 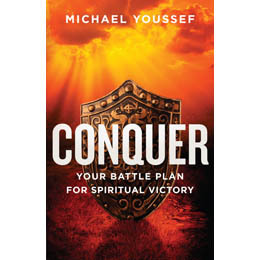 In his book Conquer: Your Battle Plan to Spiritual Victory, Dr. Michael Youssef provides a practical battle plan for conquering your enemy as he seeks to diminish your effectiveness for Christ. How does Satan attack? 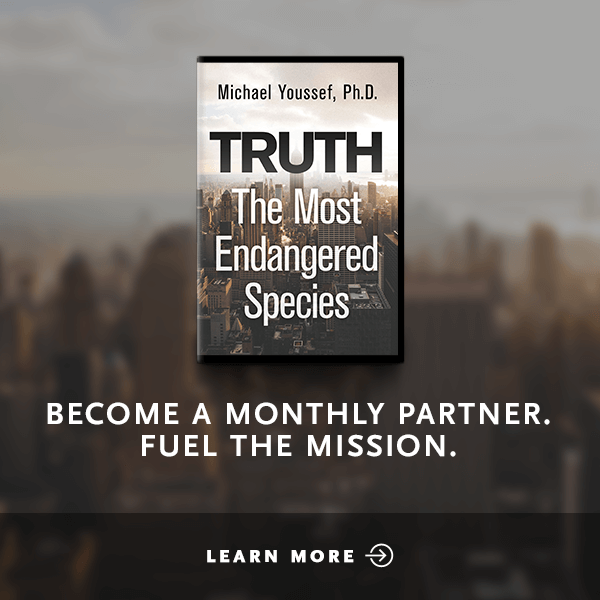 What are seven simple ways you can keep him on the run? 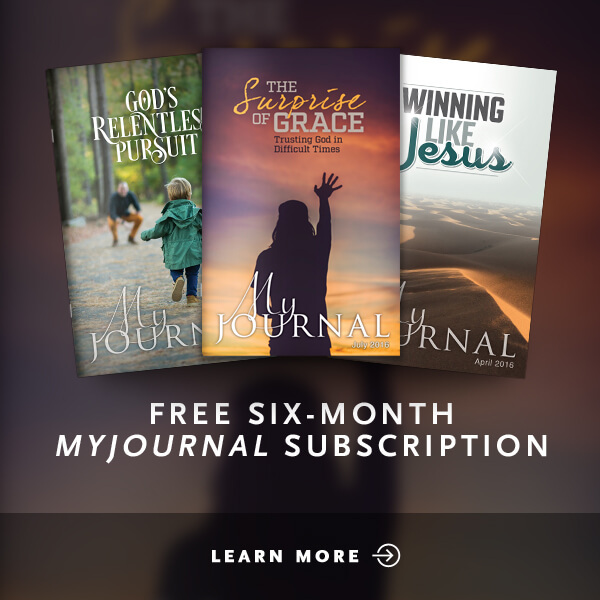 With God's Word as your guide, you will learn how God has equipped you to overcome. 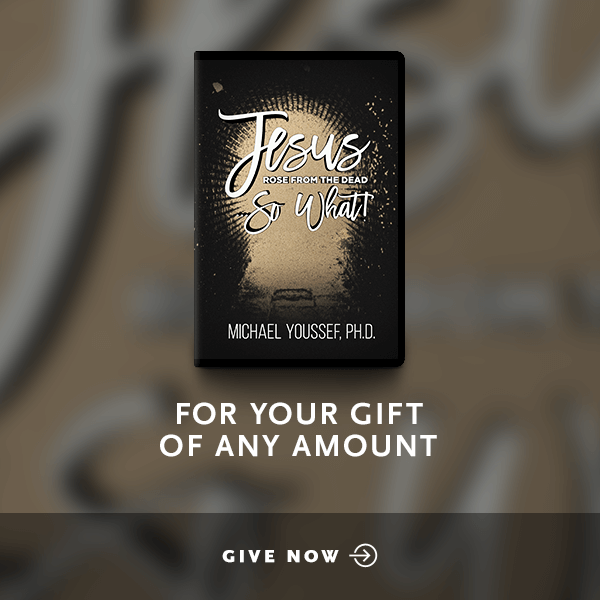 Experience the victory that is yours in Jesus as you actively take part in resisting the devil—and watching him flee.